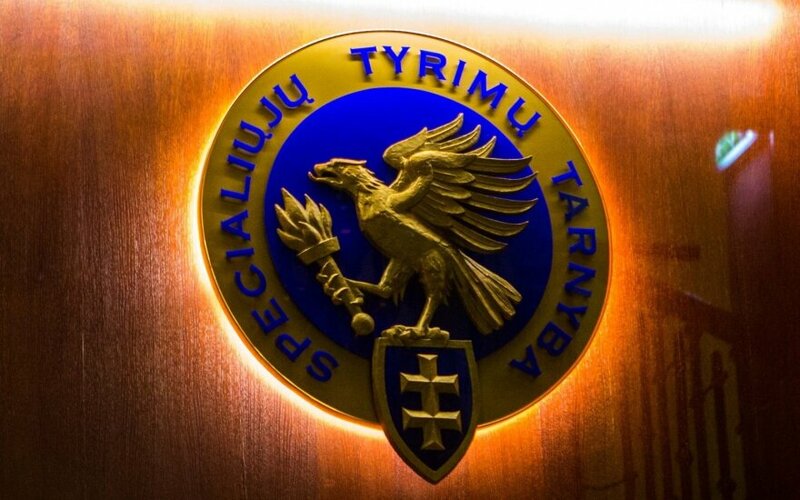 The Lithuanian Special Investigation Service (STT), the country's main counter-corruption agency, should mainly focus on public procurement in various fields, says Žydrūnas Bartkus, candidate for director of the institution. "The focus should be placed on the sectors with the biggest problems, i.e., public procurement. Of course, as the STT, we should not focus on small-scale corruption, we have not done this in a while, we are working to direct our capacities to areas with the biggest damage to the state. The biggest damage to the state is caused by public procurement in various fields," he told BNS. On Wednesday, Bartkus received a green light for the post from the parliamentary National Security and Defence Committee. The parliament should vote on the appointment next week. Is Lithuania doing enough to fight corruption? Bartkus, currently serving as deputy director at STT, said that the agency should first of all keep its current level to later improve its performance. In the candidate's words, a more systematized approach is needed towards unlawful enrichment. MP Vytautas Bakas, chairman of the National Security and Defence Committee, noted the need to ensure transparency of the upcoming election. "Election is approaching, it is crucial for us to ensure transparency of the election campaign. The Central Electoral Commission is almost in crisis, (…) it is important that we facilitate conditions for people to come to politics in a transparent manner on equal terms," said the MP of the ruling Farmers and Greens Union. 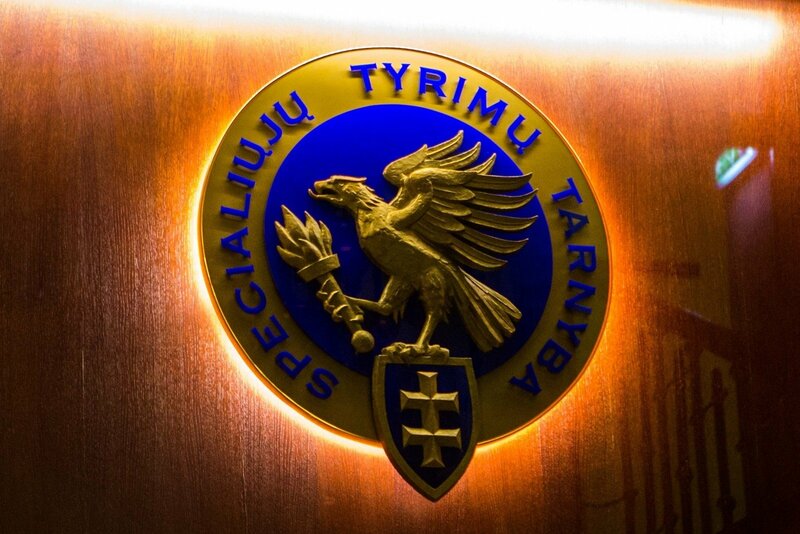 STT outgoing director Saulius Urbanavičius thanked politicians for not interfering with the agency's operations and assistance in amending the legal base. "We truly feel improvements of the situation. I believe it is not only our merit but also a result of the state's maturity," he said. Urbanavičius' five-year term is expiring at the end of March, and he refused to stay on for another term. President Dalia Grybauskaitė has proposed Bartkus, 42, to replace him. Under the law, STT director is appointed and dismissed by the president with a green light from the parliament. The director is appointed for a five-year term but cannot serve more than two consecutive terms.